The lotte fish or loitta fish is mostly recognized as Bombil or Bombay duck (Harpodon nehereus) in India. 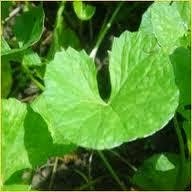 Bengali people would consider daily intakes of loytta or lotte fish to their kids for the phosphorus requirements of the youngsters and to avoid poor eye sights. 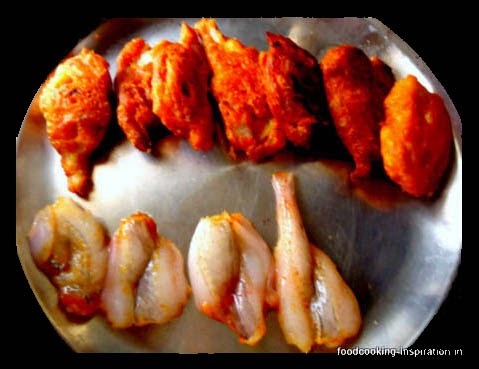 This fish has stronger gel like fish meat contents very high moisture (89%) along with high enzymatic and bacteriological activity in Bombay duck meat are responsible for short shelf life and disintegration of meat in cooking due to release of plenty of water. I got inspired by the name "fish butterfly" for "fish battered-fry" during this Durga puja while I was buying the famous "Fish Butter Fry" from "Benfish" (a mobile fish eatery) a small group were crowded near the van, were calling it as "fish butterfly". I actually dressed and trimmed the fish head, and silted the fish with a sharp knife to give an oblong shape. It actually looks like a butterfly. To press a weight on top I put the fishes between bottom of the two plates with the help of heavy bottomed vessel and "nora" [a Bengali grindstone called শিল নোড়া] to squeeze some of the liquid out. It is very effective in reducing the moisture and a dry fish meat will get ready within half an hour. Directions: 1. First thing first, make a thick batter from the gram flour, rice flour, salt, turmeric and chili powder, minced garlic and green chili, and baking soda or sodium bicarbonate, keep aside for 30 minutes. 2. 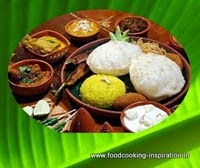 Heat the oil in a heavy-based saucepan, in between season the fish with turmeric and salt, put the fish immediately into the batter because seasoned fish can release more water again, try to coat the fish with just enough batter and deep fry one by one, within 2 to 3 minutes crisp and golden fry will be ready. It will be melting in your mouth while eating. 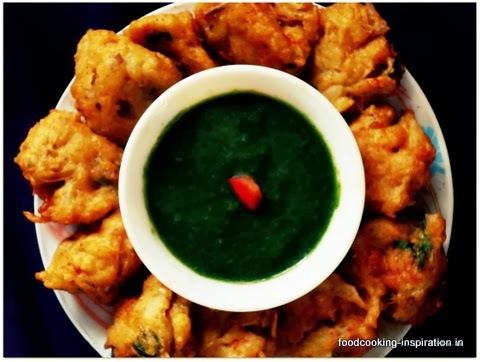 One more very easy recipe of lotte fish fritters is, just steam the fish so that you can take out the fish bones, make 8 to 10 balls with mashed potato, coriander leaves, garlic and green chili paste, salt, turmeric and chili powder with the help of gram flour and rice flour. Now deep fry the balls in a batch. Sprinkle some chaat masala serve the spicy hot fish fritters with hot coriander chutney. For coriander chutney make a paste from fresh and washed coriander leaves with stems, green chili, and lemon, add rock salt as per taste.